Rose Pringle is the Co-Principal Investigator on a National Science Foundation grant designed to transform science teaching and learning in middle schools. The grant, known as U-FUTuRES (University of Florida Unites Teachers to Reform Education in Science), will accomplish this by training a cohort of 40 science teacher leaders over two years with continued support for three years as they begin to work in their respective school districts. Rose sees her role as a researcher in the context of contributing to the greater good. By developing a research-based model for preparing effective science teachers, she is helping to reach the goal that all students will be scientifically literate, be better prepared to participate in 21st Century workforce and with many choosing science related career pathways. “I work at the elbows of teachers to scaffold the enactment of this new curriculum, to guide them into best practices, and help them understand how all children learn including those who traditionally are underrepresented in science,” Rose says. U-FUTuRES uses a trickling-out model of teaching. The 40 teacher leaders trained in the program will in turn train 10 more of their colleagues in their districts. This trickling-out model will hopefully serve to encourage even more participants in the program, outside of the initial 40 teachers. 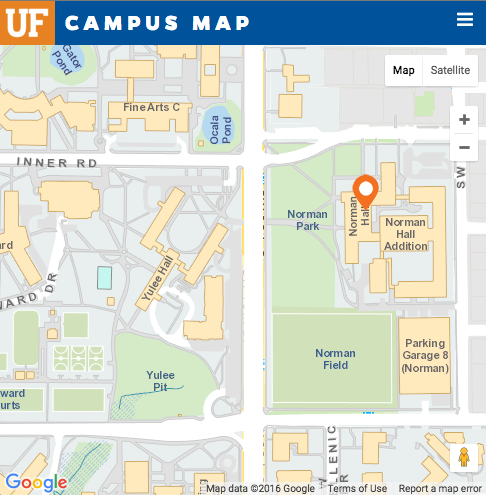 Welcome to the College of Education at the University of Florida. 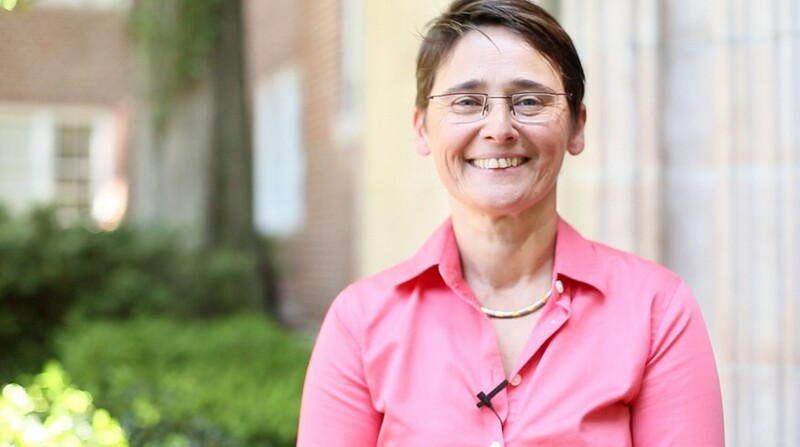 I am Ester de Jong, the Director of the School of Teaching and Learning. How can we create learning environments that foster 21st century skills for our learners across different teaching contexts (informal/formal, online/blended/face-to-face)? How we can best prepare professionals who can design and construct such learning environments for diverse groups of learners in complex contexts, from pre-kindergarten to higher education? To answer these questions, our faculty in STL pursues a diverse and rich research-driven agenda across disciplines, which has garnered state and national recognition. Our mission in STL is to prepare our students to develop the knowledge and skills to contribute to our understandings about teaching and learning for the purpose of a just, compassionate, and informed citizenry. We have various degree and certification programs and each program provides students with a broad range of experiences, including robust course work, clinical and other practical experiences, and collaborative projects. As a result, whether they become classroom teachers, teacher leaders, teacher educators, and/or researchers, our graduates will be leaders in their field. Rachel Wolkenhauer is a Ph. D. candidate in Curriculum, Teaching, and Teacher Education. Rachel has a passion for practitioner inquiry as it relates to professional development and teacher preparation. It is a passion deeply rooted in her work as a student in the School of Teaching and Learning. Rachel first learned of practitioner inquiry as a fourth grade teacher. When she enrolled in UF’s Teacher Leadership for School Improvement (TLSI) master’s program she was frustrated. “I worked in a high poverty school and my young students were already having a hard time seeing themselves represented in the curriculum,” Rachel says. “They already felt like school didn’t fit them.” Rachel knew she couldn’t keep using the same ineffective model of teaching she had been using, but needed help in reforming the teaching and learning in her classroom. Practitioner inquiry, which she describes as the systematic and intentional study by educators of their practice, gave her the tools to make the changes she knew were necessary. Through inquiry she became a teacher leader, empowered to make key instructional decisions for her students and to share her practices widely with other educators. So impassioned by the process of inquiry, she decided to pursue a Ph.D. in the School of Teaching and Learning with the mentorship of Dr. Nancy Dana, an international leader in practitioner inquiry. 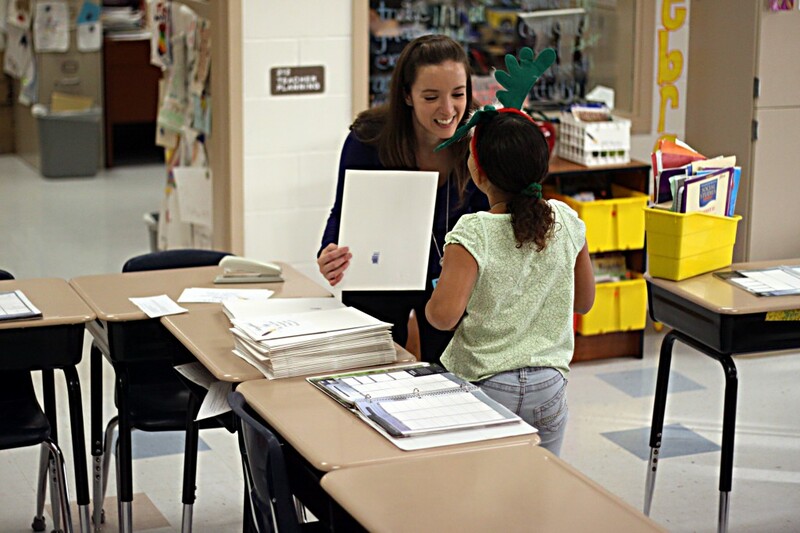 While earning her Ph.D., Rachel worked closely with the University of Florida Lastinger Center, which is committed to working with and for teachers in high-needs, high-poverty schools. As the Center’s Teacher in Residence, she advocates for TLSI, designed to empower teachers by enhancing their knowledge, skills, and dispositions in teaching, research, leadership, and advocacy. In this role, she has spoken to prospective and practicing teachers and administrators, school boards, and boards of directors describing the potential impact of the program. 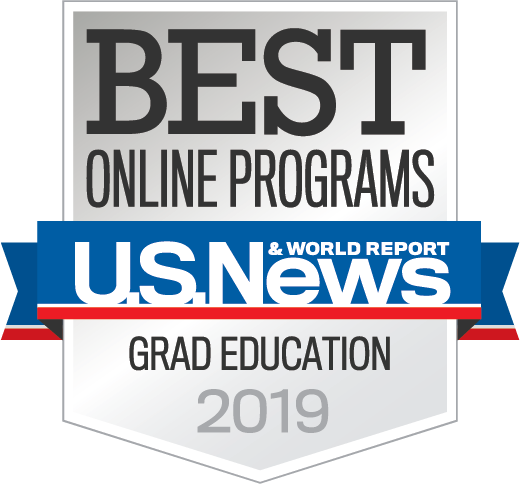 Rachel has also worked with the Lastinger Center to develop and implement research-based, long-term, job-embedded professional development for teachers who aren’t necessarily interested in earning master’s degrees. “Powerful professional learning lets teachers be innovative, and it raises the voices of teachers,” Rachel says. “It’s a tool for pushing back against those ideas of teaching as a business.” The Lastinger Center uses a blended professional development format to support masterful teaching, peer coaching, teacher research, teacher leadership, and advocacy. By working alongside teachers and administrators, Rachel has helped establish programs for school and district-wide practitioner inquiry, engaged student learning, and peer instructional coaching. She is now working on teams developing modules around inquiry for the Common Core State Standards, culturally responsive classroom management, and project-based learning. Another notable experience of Rachel’s doctoral program includes working with Dr. Dana to develop and implement professional development conferences in Flanders, Belgium, and southern Netherlands. Through several keynote addresses and thematic workshops, Dr. Dana and Rachel coached educators through the process of inquiry and collaborated with leaders to begin systematic implementation of the mechanism for professional development. This year, Rachel is working on her dissertation, which connects her passion for practitioner inquiry and in-service teacher professional development with the complications of teaching and learning in today’s world. Rachel seeks to understand the ways in which those responsible for the professional growth and development of teachers within the newly designed 21st century community learning center at P.K. Yonge Developmental Research School use the principles of practitioner inquiry to understand their experiences in supporting and mediating teacher professional learning.